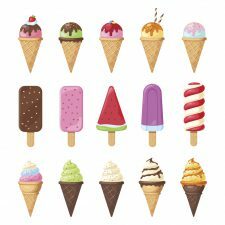 Ice creams will be readily available for Summer following the boycott. Streets factory workers have voted to end a public boycott of the brand its ice creams following the acceptance of a wages offer. During a meeting at the Minto factory on the 22nd of November, workers voted to agree to an agreement with the company. “This is an enormous victory for fairness. We are pleased that Australians can get back to enjoying these iconic Australian-made ice creams,” he said.